It’s hard to believe that Sam Smith is announcing the release date of his sophomore album and only his second proper tour of North America. The 25-year-old artist already boasts four Grammys,, three Brit Awards, a Golden Globe, an Academy Award and too many other accolades to list here. It is a staggering accomplishment for an artist just announcing his second record. 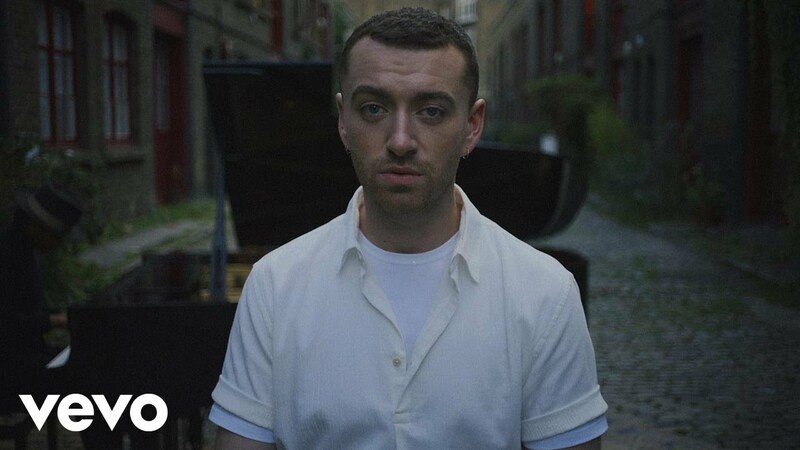 The Thrill Of It All is slated for release on Nov. 3. You can watch the video for the album’s lead single, "Too Good At Goodbyes," above. You can listen to the second single, “Pray”, below. Smith will kick off his North American tour to support the album in Toronto on June 18, 2018. The tour will then hit major US markets like New York, Miami, Kansas City, Los Angeles and more. 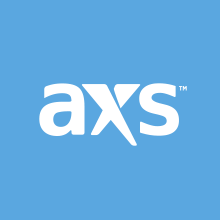 You can find a complete list of Sam Smith tour dates below or click here to browse AXS for tickets to select Sam Smith dates. If you can’t wait until 2018 to catch Sam Smith, watch him perform on “Saturday Night Live” on Oct. 7 and keep it here at AXS for the latest Sam Smith news.